Pretty pinks are the perfect way to bring a touch of colour to your room’s décor. 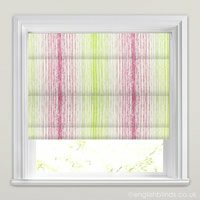 Our gorgeous custom made pink roman blinds are not just great with other shades of pink they work really well with other light colours amongst the décor such as white and green. 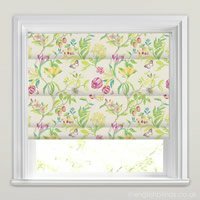 With a choice of both modern and traditional patterned designs, our luxury collection of designer fabric roman blinds will add a sumptuous and stylish look to any window of the home. I found this company online, the website was extremely easy to use, measuring instructions were very useful, I was able to place my order within minutes. 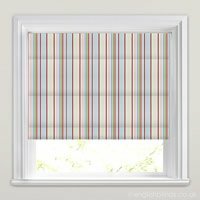 Exceptionally satisfied with your service and product. 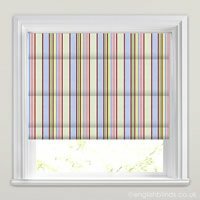 Great service, quick delivery and great blinds!